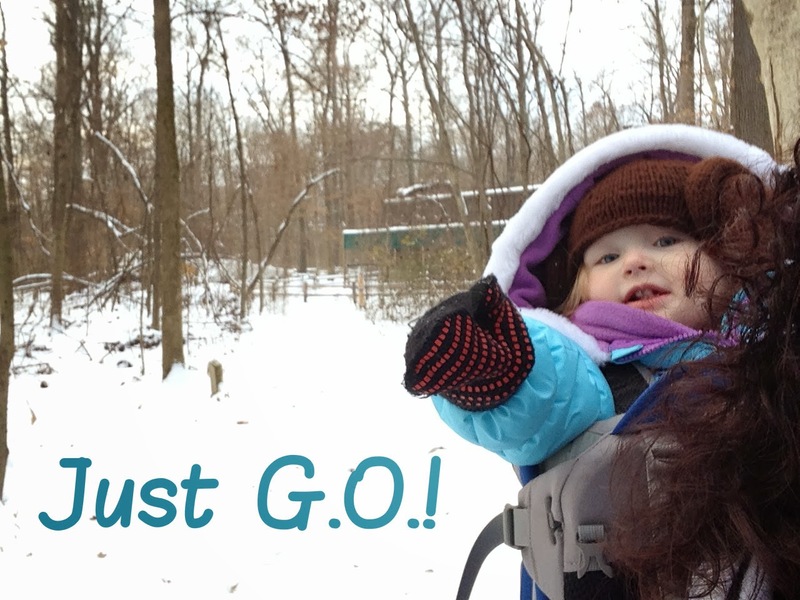 OutdoorsMom: Avoiding winter blues! Just G.O. Avoiding winter blues! Just G.O. It's cold and grey outside and my first reaction is to curl up next to a fire with a good cup of hot chocolate. While it isn't always bad to have a little relaxing time; too much time indoors can be a little depressing. I think the Children & Nature Network's suggestion is the perfect solution, Let's G.O.! (get outside). No excuses. Just Get Outside! I know it is hard sometime and there are a lot of excuses for staying indoors. So in case you are still hanging on to a few, here's blowing a couple of my most used excuses out of the water. We don't have warm enough clothes. If you don't have one single piece of clothing not warm enough, thats ok, just layer. Or better yet, buy second hand gear. 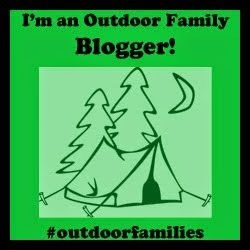 Check out my post Tips for Buying Used Outdoor Gear for ideas on how to find the best quality used gear. I found boots and snow pants for my kids this year at a local shop. For me, I just layer tights on under my pants. Not as good as snow pants, but it does allow me to stay out a little longer. It gets dark too early. This does take a but of adjusting, but we just head to the park after school instead of doing schoolwork or running errands. I bring the cold weather gear with me and we get dressed in the car. We are sick, so we should just rest up. For some reason my son and husband are very susceptible to colds. Here are a few articles to consider when deciding how much time to spend outside during the winter: 11 Health Myths That May Surprise You and Exercise & the Common Cold. My favorite advise (can't remember where I read it): neck up, work at 60-70% of normal; neck down, take it easy and let your body heal (although I do feel that fresh air always help in the healing process). We went hiking with colds & coughs on New Years Day & I felt like we coughed less when we were hiking. I would love to hear your ideas and tips for staying active during the winter.